These signs loooooove to flirt! There are some zodiac signs that are born assertive and then there are others who would rather not think about putting themselves out there at all. It's not that those zodiac signs never put themselves out there while waiting for the woman to make the first move, but they definitely don't do it as much as other signs. In astrology, being assertive means not being afraid to make the first move or speak your mind. For some signs, this is just another day in their life, but for others, being assertive means having to work up the courage to say what you want to say, which isn't always the easiest thing to do. But for these four zodiac signs, making the first move isn't about whether or not they’re going to embarrass themselves or being worried that they'll get turned down, it's just about shooting their shot — AKA taking a chance and putting themselves out there. After they do that, it's on the other person to make the next move. For some of these astrological signs, making the first move isn't about figuring out what move works best, it's more like just going into the situation with nothing but their charm and determination to get those digits. For others, it takes a little more thinking before they can approach whomever they are interested in. Take Leo, for example. This is the type of sign who could probably make the first move just by wiggling his eyebrows and doing some finger guns or winking at you. I'm not saying he actually does do this, or that it works, but he's a very confident person who knows that he's got a lot going for him, so he feels like he doesn't have to try that hard to impress you. Capricorn, on the other hand, it more willing to take those kinds of risks when he has to be assertive in his professional life. When it comes to his personal life, though, he needs a little more direction than just winking at someone across the room. His move tends to be striking up a conversation and seeing where it goes; sometimes, making the first move is just feeling out the situation instead of asking for someone's number. But no matter how these zodiac signs make their own first moves, one thing is true for all of them: they aren't afraid to get shot down. It takes a lot of courage to make the first move sometimes, and you even have to prepare for the person to not be interested at all, no matter how hard you try. But these signs don't sweat it because they know that the ones who are interested in them will let them know. Keep reading to find out all of the assertive zodiac signs who aren't afraid to make the first move. When Aries knows what he wants, he isn't afraid to put himself out there to get it. For him, being assertive is just another day for him — not anything to get nervous over. But while he's assertive when he's making the first move, he's definitely not aggressive like some of the other signs are. Assertiveness tends to look different on him. 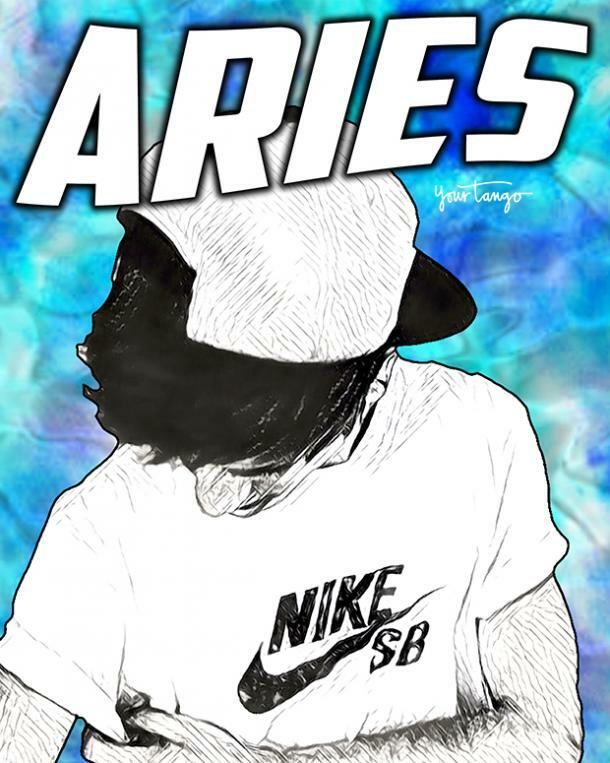 Aries has a lot of courage and believes that he can do anything he puts his mind to. So, when he makes the first move, it often looks like he's just an optimistic guy who's determined to get your phone number — or at least get you to talk to him. And more often than not, it's very hard to turn him down. RELATED: 20 Inspirational Audre Lorde Quotes Remind Us To SPEAK UP! 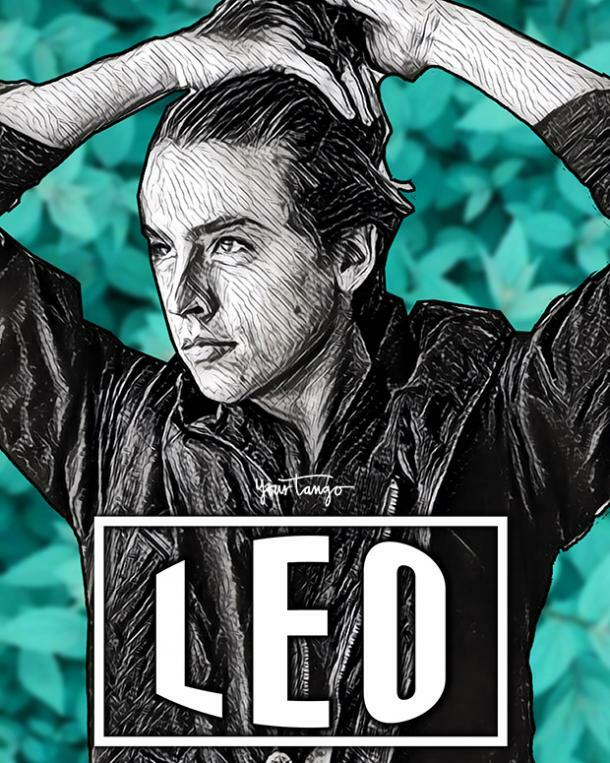 Leo is a very self-confident sign who knows that he's got a lot going for him — and he isn't afraid to show himself off. He's also very dominant and hard to resist, which is something a lot of people look for in a partner; someone who can take the lead and is too intriguing to ignore. Of course, being dominant also means that Leo isn't afraid to make the first move while also putting a little Leo spin on it. Leo is the type of sign who makes the first move by making sure you know his name and something unique about him before he leaves, no matter how brief your encounter with him. Maybe he cracks a joke or shows off his dazzling smile, but however he makes the first move, I guarantee he's the guy you'll be telling all your friends about later. RELATED: If Your Guy Does These 27 Things, Congrats! He's A Keeper! 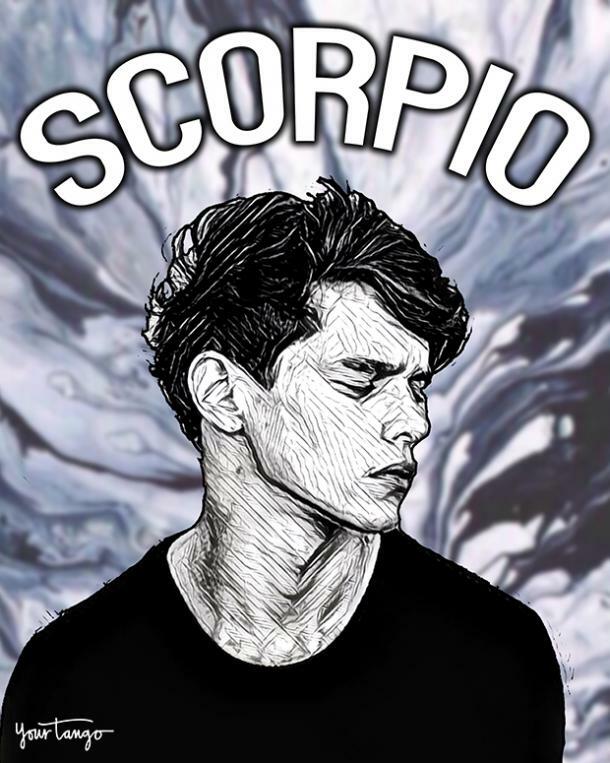 Scorpio is assertive, yes, but not in the way that makes you think he's being more aggressive than trying to make a good first impression. First impressions are very important to Scorpio and he also loves the excitement of a new relationship, so he puts a lot of effort into making the first move. When Scorpio makes the first move, he wants to hint at just how passionate and interesting he is as a partner, usually doing this by flirting with you or starting a conversation with you. He's all about enjoying life and getting the most out of every day, so if he sees someone he's interested in, he's going to make the first move without thinking twice. 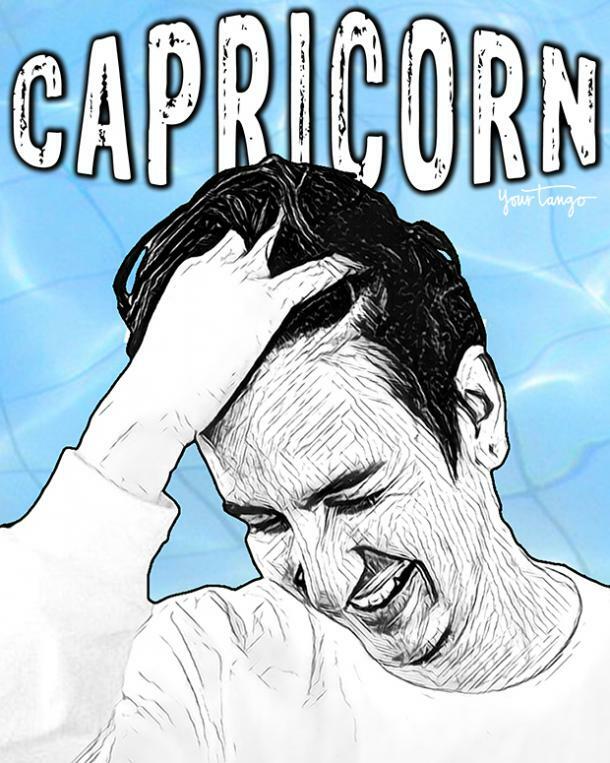 Capricorn might seem like a more serious sign when it comes to relationships, but that's only because his determination to find love makes him want to try hard to impress you on the first try. When he has something on his mind, it takes a lot of effort for him to think any other way. So, when he talks himself into making the first move and striking up a conversation with you or asking you for your digits, nothing is going to stop him. And while Capricorn might seem a little awkward at times, he's still not afraid to make the first move if it's something he really wants to do. He always tries to be on his A-game and will do whatever he can to make sure you know he's interested and isn't afraid to assert his feelings.